* Kelly Banshey resided in Beardstown, Illinois. * Banshe Jedinak resided in Trinidad, Colorado. * There are 64 males named Patrick Green born in Ireland. * There are 87 females named Rose Ireland - but only one was born in Ireland. 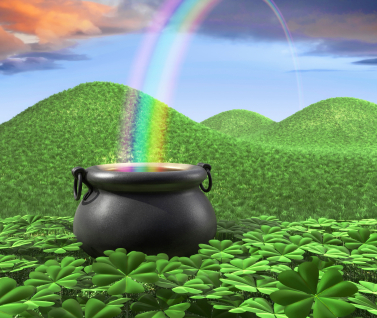 * There are 1,889 persons with the surname Clover, but only 6 were born in Ireland. * There are 222 persons with the surname Shamrock, and 6 with the first name of Shamrock, but none were born in Ireland. * There are 91 persons with surname Ireland that were born in Ireland. * There are 606 persons with the surname Limerick, but only 5 were born in Ireland. * There are 5,372 with the surname Cork, but only 39 were born in Ireland. * There are 102 persons with the surname Fairy, but only 2 were born in Ireland. * There are 3,861 persons with surname Irish, but only 22 were born in Ireland. * There are 22,043 persons with the surname Shannon, but only 880 were born in Ireland. * There are 1,059,917 persons in the 1920 census that were born in Ireland. * There are 3,888,940 persons whose father was born in Ireland. * There are 3,799,355 persons whose mother was born in Ireland. * There are 3,078,127 persons whose mother and father were born in Ireland. * I have exactly 1 known ancestors who were born in Ireland after 1600. There were no people in the census with the surname of Leprechaun or Banshee. Not being Irish, or having much known Irish ancestry, or much experience researching in Ireland - I don't know all of the legends and songs that might provide more names to search. What other names should I look for next year?